We knew there had to be a better way to find the best bargains, apart from constantly searching online or being lucky enough to spot them on offer in a shop window. 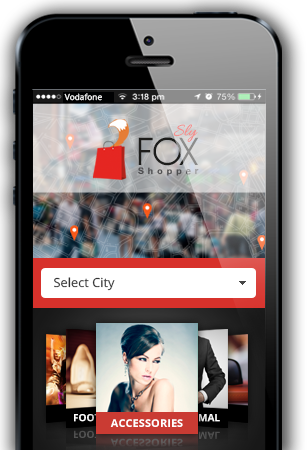 So we developed Sly Fox Shopper for shoppers like you, who don’t want to miss out on a great deal, but don’t want to have to spend hours at a computer looking for it. We think we’ve done that and hope you will too.